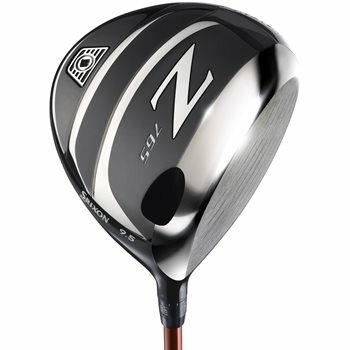 The Z765 driver is 445cc and features a new Power Wave Sole that contains an advanced multi-step design that allows the entire sole to flex, which enhances COR especially on low impacts. The new Stretch Flex Cup Face has been extended farther around the crown and sole to create a larger sweet spot. About 4 grams have been removed from the crown and repositioned to enhance clubhead MOI and lower the center of gravity. Does this include the tool? A used club will not come with the tool. A new one will. Equal to or better than most top brand drivers I have tried. This club is slowly replacing my other drivers because of the distance and consistency hitting in the fairway. It has a big ting sound which I think I like because it’s sounds like I made great contact. Love the shaft too I feel like I can load up whe taking it back and then release and there’s that “ting” sound and I just see the ball go straight and in the fairway! The looks is clean with the partial chrome metal. Easy to clean and shine. Similar to the Z-565 driver, the Srixon Z-765 driver has a “Power Wave” sole. 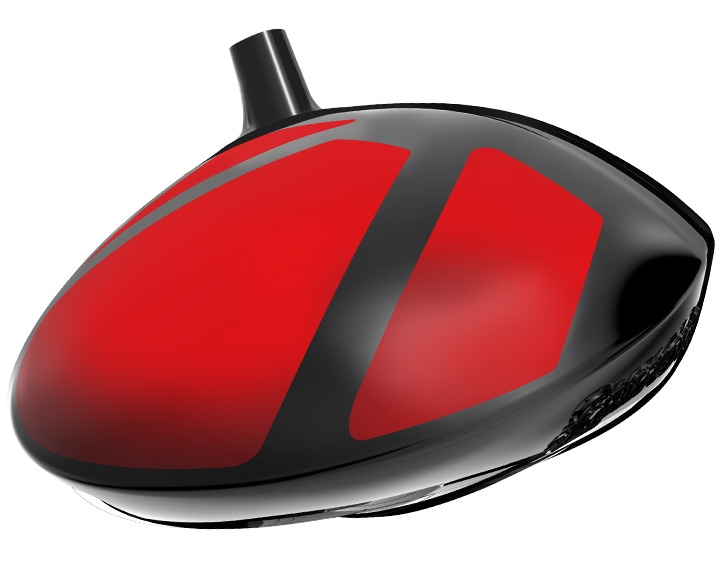 The sole provides a ripple effect at impact to increase distance, especially on shots low on the club face. There is also a slight draw bias in the head. 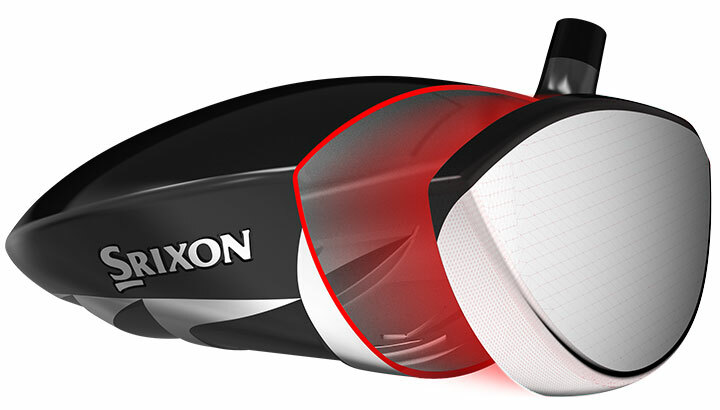 Srixon puts the new Stretch Flex Face Cup on the Z-765 driver too. The feature creates a larger sweet spot. Removing four grams from the crown on the 445cc Z-765 driver head allows the designers to reposition that weight to enhance forgiveness and lower the CG. 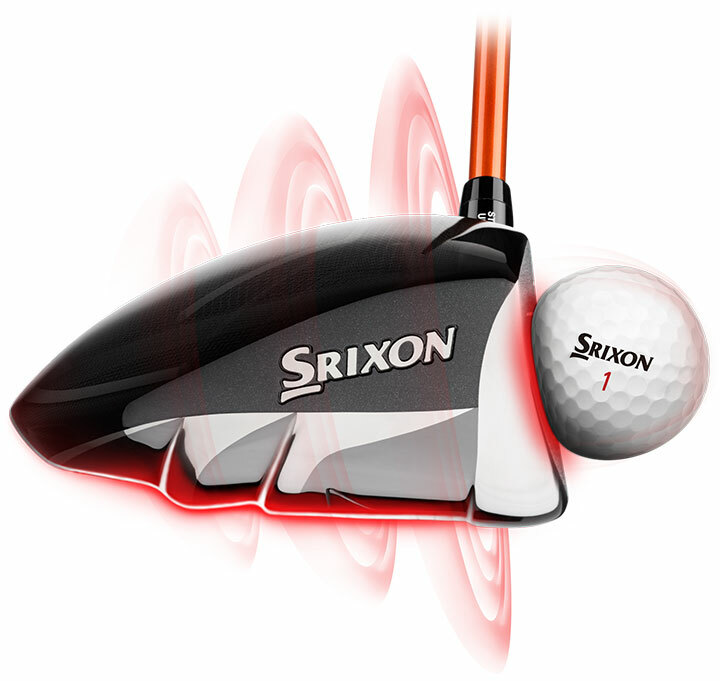 Read more about the Srixon Z-765 driver here.